James Sherlock printed white T-Shirt LARGE. 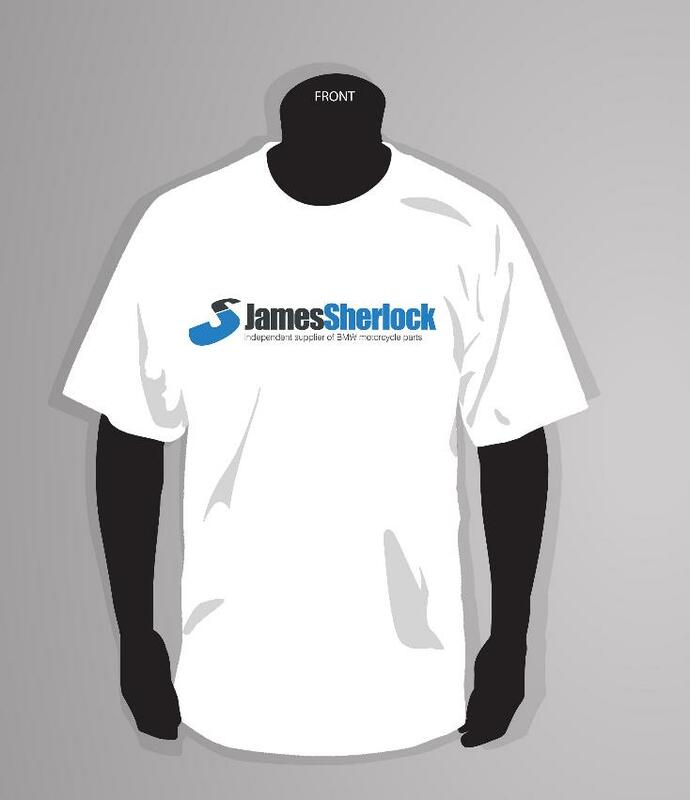 James Sherlock printed white T-Shirt MEDIUM. James Sherlock printed white T-Shirt XLARGE. James Sherlock printed white T-Shirt XXLARGE.